Car safety robots. New bathtubs for U.S. veterans. Jazz Age art. These are just a few of the stories championed by PR News' Top Women in PR, an elite group of communications professionals who have spearheaded highly successful campaigns and initiatives over the last year. They've also mentored colleagues, made innovative changes to their team structure and ideated some of the most creative PR plans in the business. 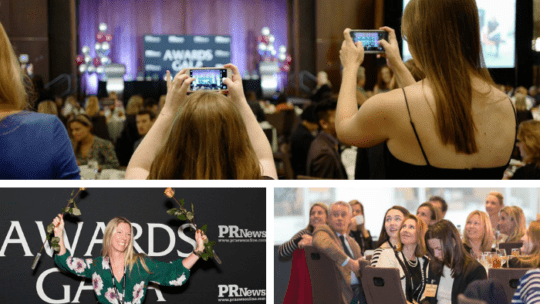 PR News' 2019 Top Women in PR will be celebrated at a luncheon ceremony on Jan. 25 at the Grand Hyatt in New York City. Winners were judged based on their campaign objectives, successes and ROI over the last year, as well as their overall influence within their organizations and the PR profession at large. Keynoting the luncheon will be Justine Davie, a U.S. Marines veteran, communications strategy officer for the Marine Corps Reserve and comedian who has served as the warmup performer for "The Daily Show." Davie's experience overcoming the Marines' culture of disrespect for women has won coverage in the Washington Post, "PBS News Hour" and "CBS This Morning." 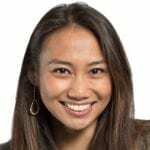 She's also shared her story at SXSW, Digital Summit and Know Your Value, an event series and movement founded by MSNBC "Morning Joe" co-host Mika Brzezinski. The full list of Top Women in PR is below. Profiles of each winner will be available following the ceremony in January. Kristina Adamski, Nissan North America, Inc.
Judy Davies, Advantest America, Inc.
Johanna Fuentes, Showtime Networks Inc.
Kari Hernandez, INK Communications Co.
Merrie Spaeth, Spaeth Communications, Inc.